Showing results by narrator "Addison Spear"
It's been almost a year since I've seen her, the only woman that's ever gotten under my skin, and made me wish I was a better man. More than just the washed up hockey player, turned sports journalist whose body is almost as scarred as his soul. Now, she's pregnant with my brother's baby. A baby he wants nothing to do with. And he's asked me to clean up his mess. I have no intention of offering her the deal he's laid out. I have a deal of my own. One that will finally make her mine. As a paramedic, Alaina Stafford knew that every shift would have its surprises. But being abducted by alien slave traders? There's no preparation for that kind of surprise. Before she can wrap her head around it, Alaina is sold at a high-dollar auction to be the new "donara" for a powerful, wealthy Errai family. It doesn't take long to find out what a "donara" is...it's the reward for the gladiator who wins in the arena. Alaina is to be the victor's prize. An overwhelming need to get away from life - from grief - sent Naomi Parker on a trek through Alaska. Even though she was expecting to photograph some unique wildlife, she was NOT expecting a dragon. They don't exist, right? Wrong. And a dragon who turns into a human? Even more unlikely. A hot dragon prince...yeah, she's totally hallucinating. 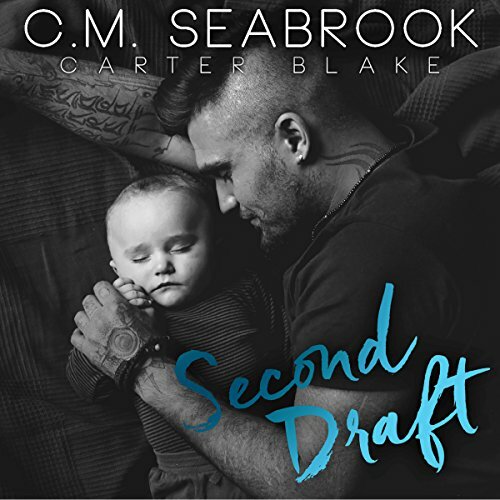 And when he won't leave her side, and their chemistry is off the charts, suddenly, it's a whole-new-world of fantasy and excitement, until it threatens to cost her everything....including her life. Fynna has woken up in the middle of woods, not sure where she is or how she got there. She has also found herself chained to a complete stranger who calls himself Devin. The Qet are a proud, tribal people, who were settled on the planet Qetesh 200 or so years ago. Over those 200 years, most of their females have died off, leaving them on the brink of extinction. 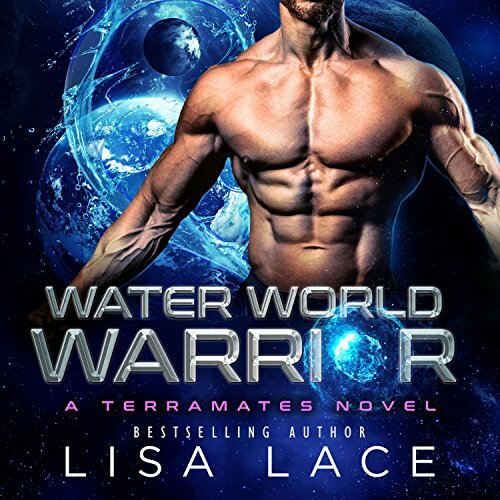 The government, in conjunction with an intergalactic agency known only as The Echelon - a group that serves to keep the balance of the universe in check - has been plucking human women up out of their lives to bring them to Qetesh as potential mates to keep the proud people from dying out entirely. Novalyn Bryce is one such woman. Korrin just wanted to drink whiskey and get away from his family. He didn't want the prestige of being the Romani Traveler King's son, to say nothing of the responsibility. But where there is power, there are people willing to go anything to keep (or steal) it. And soon he wouldn't have any choice in the matter.... Kris couldn't believe she had a one night stand with the tall, dark, and handsome guy with those gorgeous golden eyes. They couldn't have really been golden, right? There's never a shortage of wealthy alien bachelors looking for the thrill of mating with a human. They want our women. But despite the promise of riches, sometimes the pool of available brides runs dry. Ainsley Connor is determined to turn her back on her shifter past. 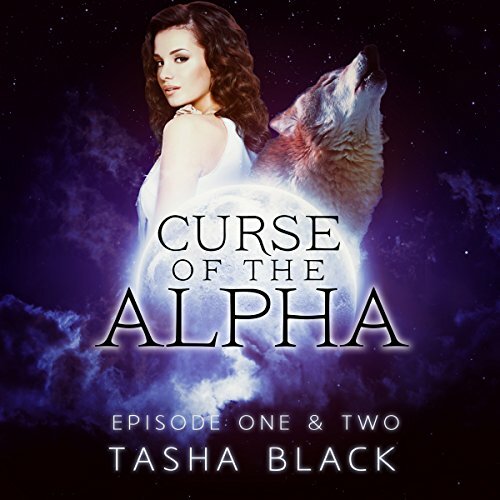 But the wolves of Tarker's Hollow call on her to choose the next alpha, and Ainsley becomes the object of desire for every eligible wolf in the quiet college town. Surrounded by seductive shifters, all desperate to claim her, Ainsley wants nothing more than to leave the pack behind forever. But her newfound passions will not be ignored. 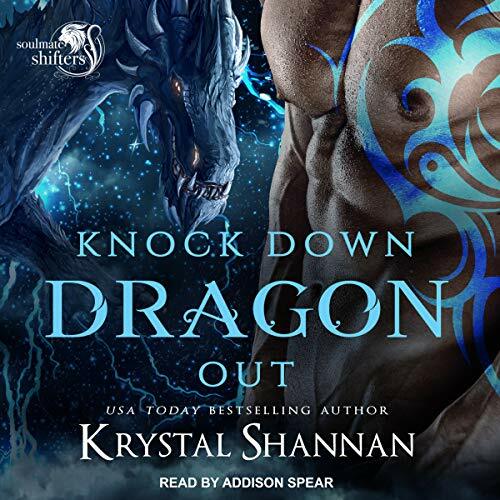 Ainsley Connor is determined to turn her back on her shifter past. But the wolves of Tarker's Hollow call on her to choose the next alpha, and Ainsley becomes the object of desire for every eligible wolf in the quiet college town. Lainey devotes her entire life to taking care of others. As a cancer researcher, compassion is a huge part of her job. She has to care about her test subjects if she's going to be able to put into the necessary energy needed to help save them. It's the same with Markathus, who goes by Mark, her dark god with his traditional style, and quiet manner. But when it turns out that he's not the man he claims to be, and she ends up naked in a freezer on a cold gurney, she finds herself questioning her feelings for him. It is time for Angeline to be mated and she has little choice in the matter. That is because it is her mother who is responsible for matching Alphas with good potential females. So she is determined that her daughter be matched with one of the most eligible bachelors around. That man is Clyde. Strong, handsome, dominant and, most importantly, loyal to the woman he wants. Jamie Callahan handles her job as an investment analyst, her distant relationship with her niece, and her romantic liaisons with a cool head and unaffected heart. Until she meets Kate Brown, a woman who threatens to push aside Jamie's protective defenses and uncover the emotions hiding underneath. Curvy Jane Arnold was a small-town girl who had moved to Las Vegas to start a new life. Only problem was, she was dead broke and desperate for a job. Any job. Vincent Mezzanote was a powerful billionaire bear shifter with a huge business empire based in the City of Sin. He was a man full of opportunities along with dark secrets. Now Vincent is recruiting a new personal assistant, and Jane has been invited for an interview. When she arrives, Vincent is stunned. Something wicked has come to Tarker's Hollow.... Ainsley Connor wants to protect her pack from the ancient evil in Tarker's Hollow. With her magic and her wolf finally working together, she just might have a chance. But even if she does, the pack elders threaten to disband the Tarker's Hollow pack. Erik Jensen, torn from his place at Ainsley's side by pack politics, finds himself at the center of a mystery that might just hold the key to saving Tarker's Hollow. The real challenge might be surviving long enough to share his revelation. Curvy Meredith is hiding in plain sight. A gardening teacher for troubled teens, she needs the new owner of the old YWCA building to renew her lease. Her non-profit after school program can't fund a more expensive location. Steeling herself for a confrontation, she discovers the owner is Liam Conroy, the Alpha Bear whose father was murdered 15 years ago. Something wicked is headed for Tarker's Hollow...Ainsley Connor is adjusting to pack life in Tarker's Hollow. With her mate by her side, she feels unbeatable. But warnings of dark magic and signs of a rival wolf make it clear that Ainsley will need all the help she can get. Julian Magie is the warlock that betrayed Ainsley and broke her heart. He also happens to be the only man with the knowledge she needs to master the magic inside her - if she can learn to trust him again. Gia Santos is a curvy girl who has always had a thing for shifters. Thankfully, she lives in a world where shifters are accepted by the population, and where she is able to join a dating site to specifically meet them.